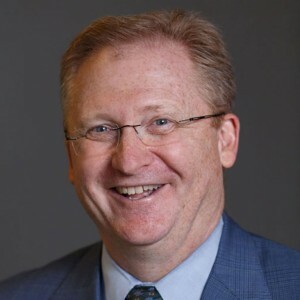 Tony Armstrong is the president and CEO of the Indiana University Research & Technology Corporation (IURTC), an organization that works to bring IU research discoveries and inventions to the marketplace. As IURTC’s leader, he is involved in new business incubation, licensing of IU discoveries, and economic development outreach across in Indiana. Among IURTC’s recent accomplishments is the $100 million sale of ANGEL Learning, which was founded by IUPUI professor Ali Jafari and student David Mills, in 2009. Tony has worked in many roles focused on the commercialization of IU intellectual property and as executive director and general counsel of the Indiana 21st Century Research and Technology Fund. He also worked within the Indiana State Budget Agency under Governor Mitch Daniels, helping to deliver the state’s first structurally balanced budget after eight years of deficit spending.